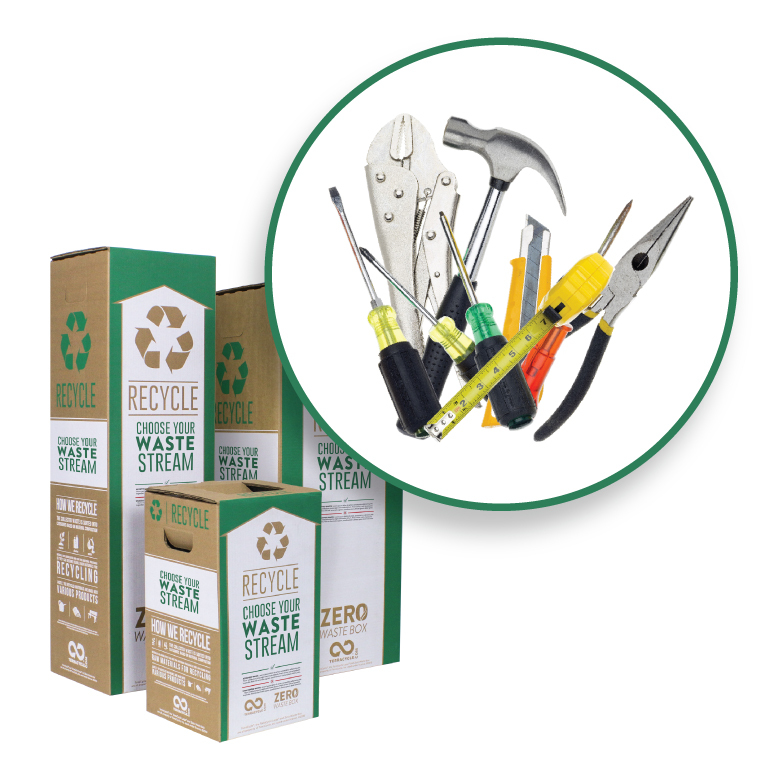 TerraCycle has created a zero-waste solution for all your e-waste. 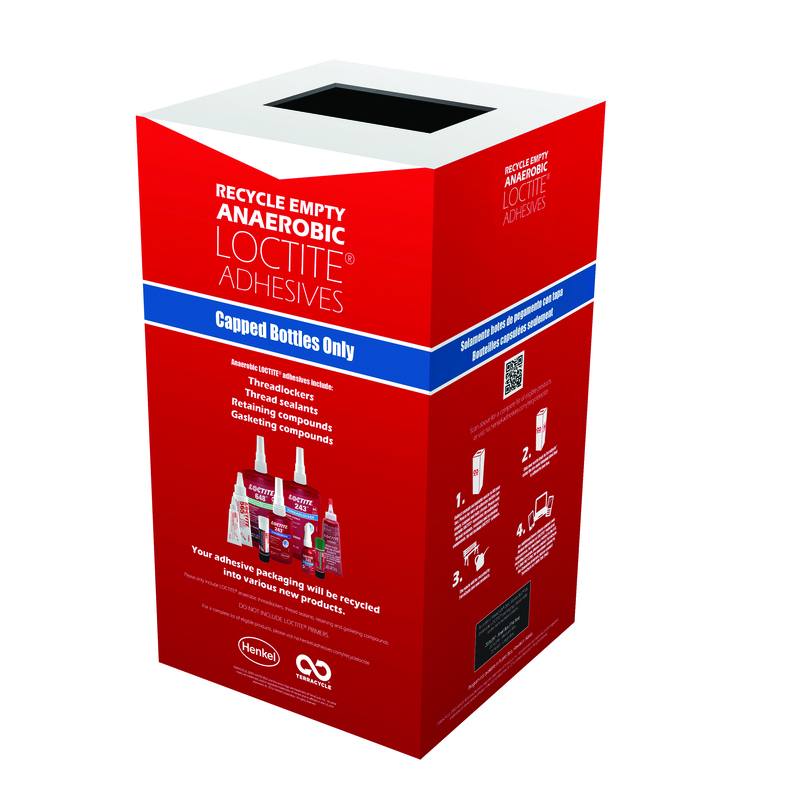 Use this box to recycle any household electronic waste. 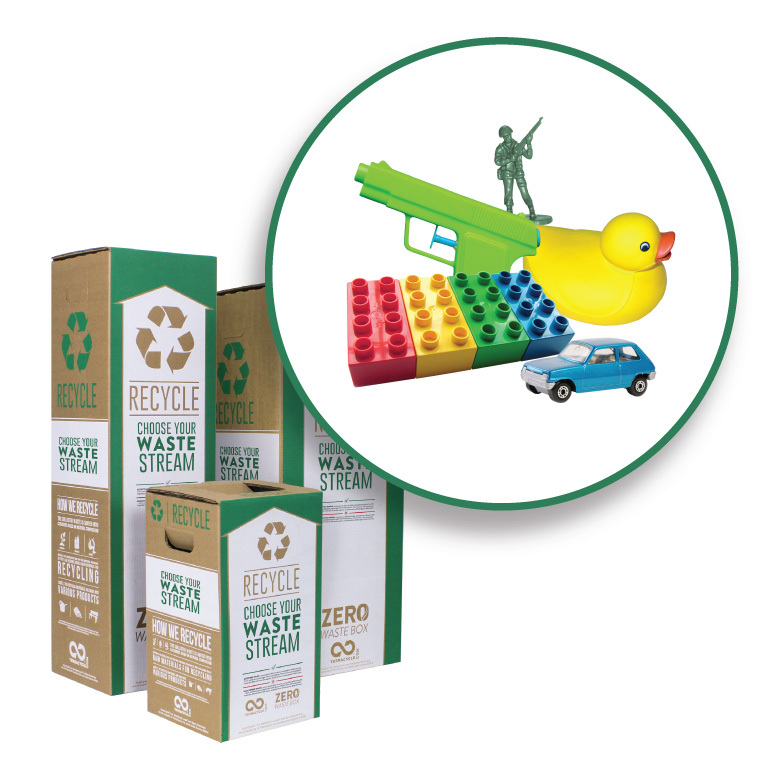 The collected waste is mechanically and/or manually separated into metals and plastics. Metals are melted for steelmaking, and plastics undergo extrusion and pelletization to be molded into new recycled plastic products. 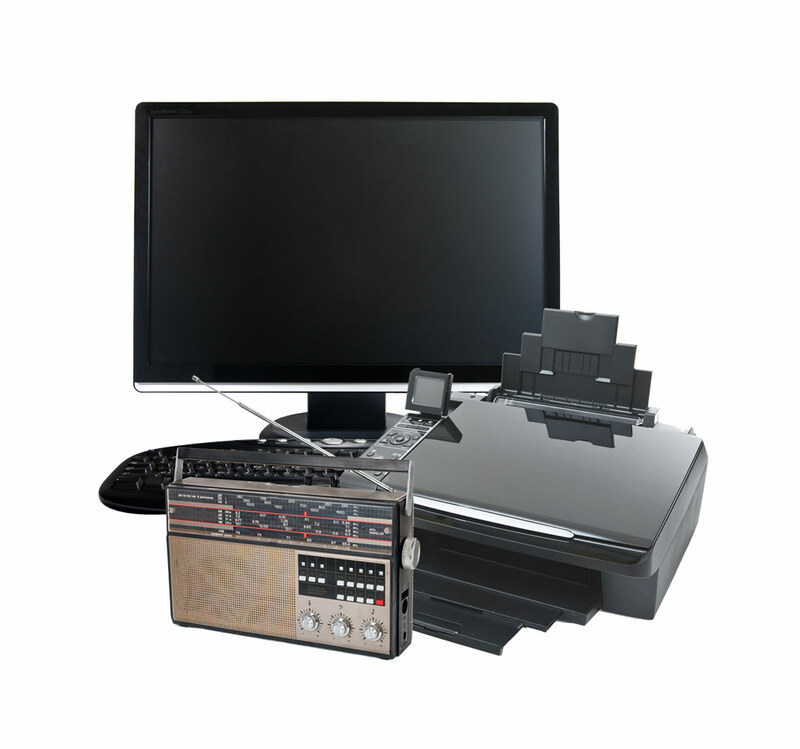 Any salvageable e-waste is refurbished and re-used. All data is completely wiped from applicable e-waste, but we ask that you restore your device to factory settings prior to sending in. 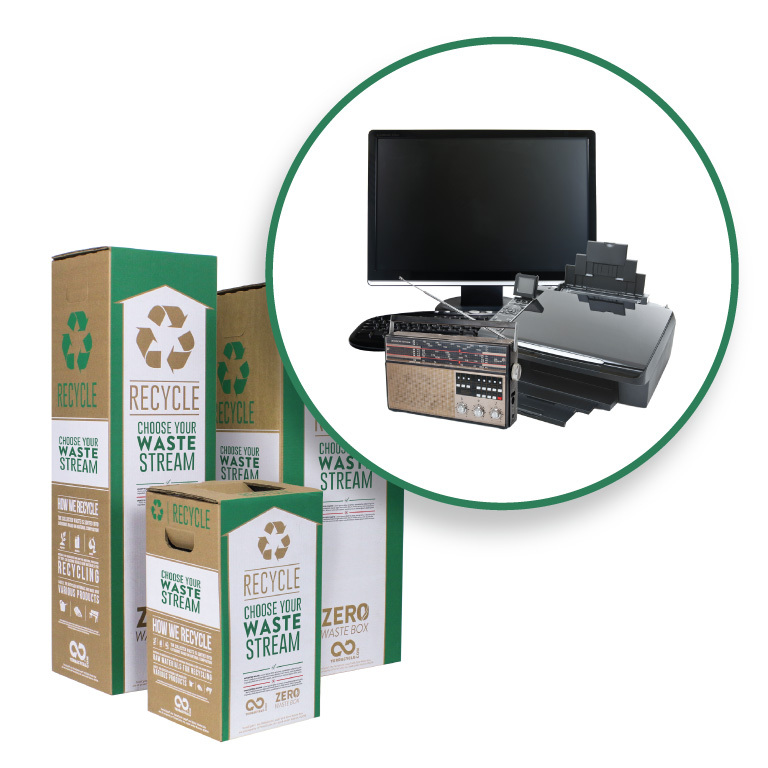 Please send us your used office phones, cell phones, computer cables and accessories, laptops, USB keys, hard drives and mass data storage devices, keyboards and mice, VCR/DVD players, handheld computers, projectors, radios, cameras, video recorders, TVs, desktop computers and monitors, printers and scanners, copiers, fax machines, calculators and speakers. We will not accept household hazardous waste such as lithium ion batteries, pressurized canisters, pesticides, paint or medical sharps.